All Indian Harbour Beach homes currently listed for sale in Indian Harbour Beach as of 04/26/2019 are shown below. You can change the search criteria at any time by pressing the 'Change Search' button below. "Outstanding Beachside opportunity. Corner unit! The absolute best bargain & unit beachside period. 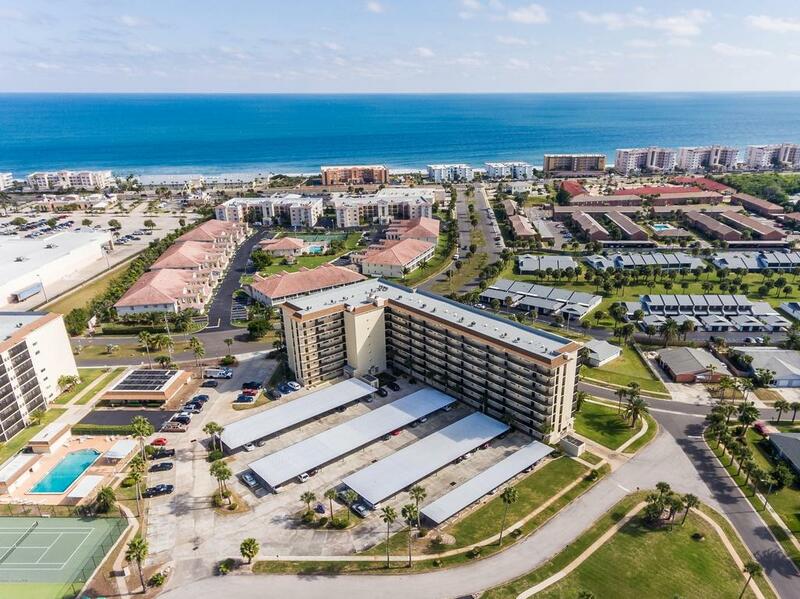 (Where else will you find a large move in ready 3 bedrooms 2 full bath condo walking distance to the ocean with private beach access for this price?) The condo has updates & is in perfect condition. Highly desirable location. Walking distance to tons of restaurants, retail, & gym. Less than 2 miles to Grocery & Walmart. Designated covered parking, new balconies, new paint on buildings. pool and tennis courts. HOA fee includes roof, insurance, basic cable, pest control, trash, water-sewer, and building maintenance. Active clubhouse with onsite management. Do not forget about the extra storage closet that comes with this unit. Minutes to Gleason Park."